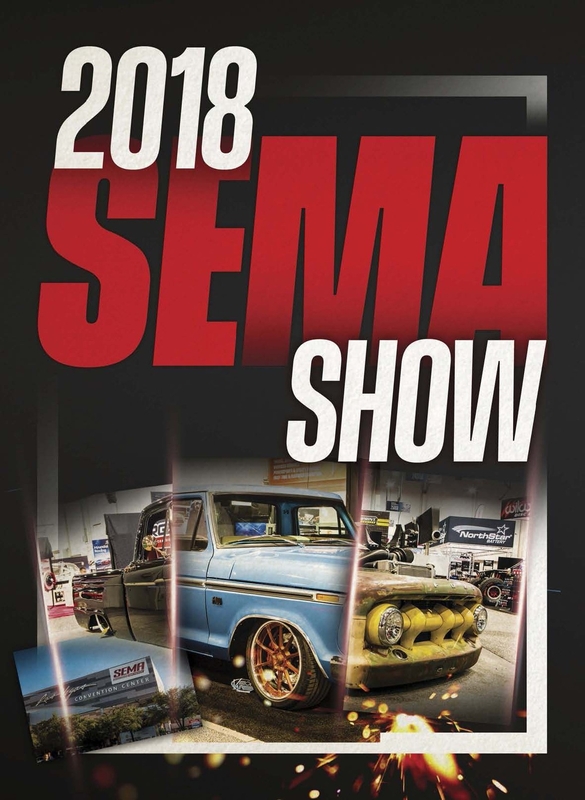 IT MAY SURPRISE YOU, BUT AS THE EDITOR-IN-CHIEF OF THE NATION’S LARGEST CUSTOM TRUCK MAGAZINE, THIS WAS ACTUALLY MY FIRST TRIP TO THE WORLD-FAMOUS SEMA SHOW IN LAS VEGAS. Throughout the many years in the automotive industry, my trips to this must-see event were always cut short for one reason or another, but not this year. Ten days at the Trump International Hotel right on the Vegas strip and special “SEMA Media” credentials that let us in two hours early should have been plenty of time to see the whole event, right? No … no, not at all. If you plan to attend this unbelievable yearly event for your first time in 2019, do yourself a favor and concede to the fact that you’re not going to see it all. If you go there with this in mind, you should have plenty of time to appreciate quality over quantity. Sure, there are only three massive two-story convention centers full of some of the most unbelievable rides you will probably ever see in your life, but even the parking lots surrounding these convention centers were loaded with one dream build after another. 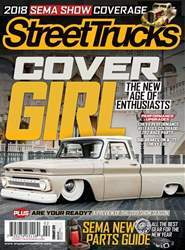 The few times we actually were not staring at custom trucks, we would see industry celebrities in every corner including Stacey David, Jesse James, Aaron Kaufman, Chip Foose and Noah Alexander. After speaking with a few of them, I can tell you that if time was unlimited and free, they would talk to each and every one of you all day long. They love this scene as much as we do; they just happen to be better at showing it, that’s all.